Since Oracle’s acquisition of Sun, changes were imminent. Solaris 10, the official stable version of Sun’s UNIX operating system is no longer free. The users have to now purchase a contract. Sun used to offer Solaris for free for commercial use making it a choice for many industries, especially those with limited funds and open source. The support however was not free. Oracle now has changed the terms and is to offer Solaris 10 for a 90 day trial only. “Your right to use Solaris acquired as a download is limited to a trial of 90 days, unless you acquire a service contract for the downloaded Software,” the new license says. The changes however will not affect OpenSolaris which is freely available under the open source Common Development and Distribution License (CDDL). Users can still continue to use Open Solaris and not pay for it, however the future of opensolaris is uncertain with Oracle cutting down its funding and is not to carry all the features that Solaris platform will have to offer. Sun had started giving away solaris for free in order to gain a market in the growing linux trend, however Oracle doesn’t see the need to do so given its robust hold on both the linux and database market. 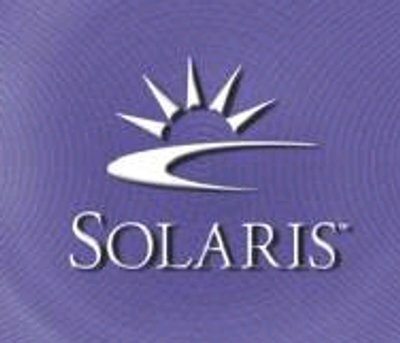 Some customers might pay for the license for Solaris depending on their dependency on the OS which can be a profit for Oracle while the Open Solaris community is certainly not happy with the move.